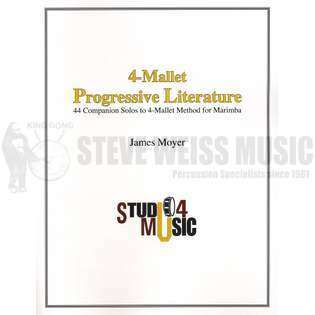 James Moyer's Four Mallet Progressive Literature is designed as a companion book to his four mallet method book entitled Four-Mallet Method for Marimba. This new literature book contains solos and etudes that perfectly compliment the lessons in his method book and progress just as well. 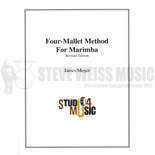 James Moyer's book is an excellent resource for students learning four-mallet marimba technique and now this new book provides the ideal compliment to it!